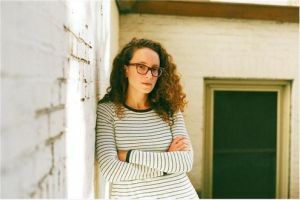 Molly Birnbaum is a writer and editor living in Boston, MA. She is author of “Season to Taste: How I Lost My Sense of Smell and Found My Way,” published by Ecco/HarperCollins and shortlisted for an IACP award for Literary Food Writing in 2011. Her writing has appeared in the New York Times, O, the Oprah Magazine, NPR’s Cognoscenti and Modern Farmer magazine, among others. Today, she works as Managing Editor of Special Projects at America’s Test Kitchen.